I am still in the whole Financial Planning 101 series with today's post. 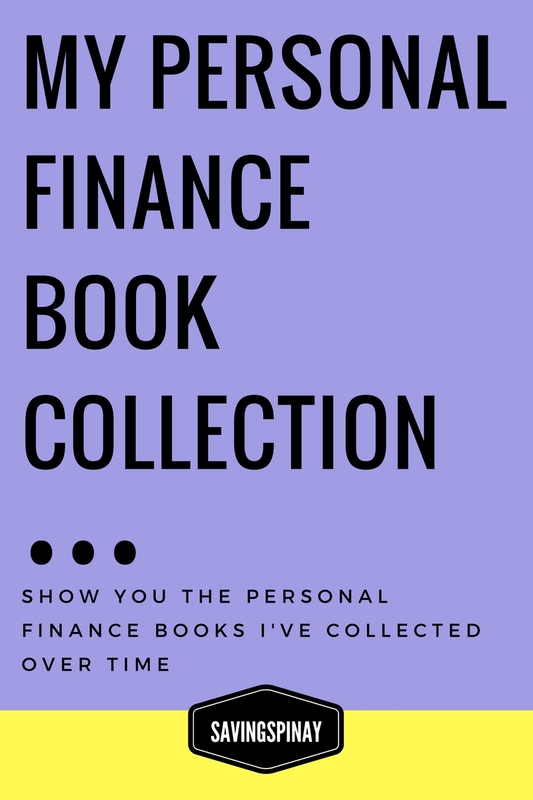 I thought it will be nice to show you the personal finance books I've collected ever time. 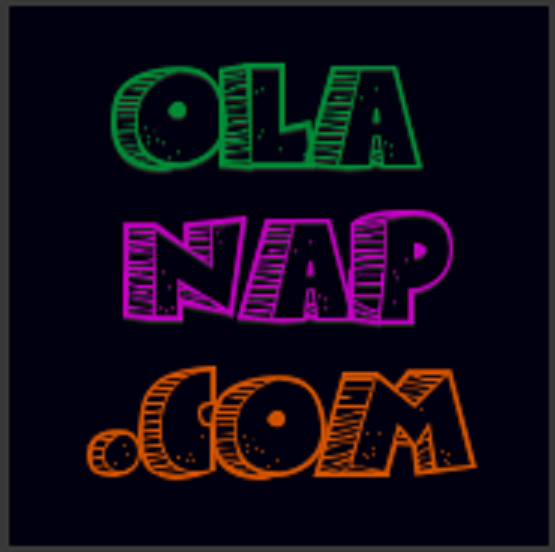 My love for books is evident on my personal blog, IzzaGlino when almost every week I try to include a blog-related post. I have been fascinated to the topic of personal finance since I started SavingsPinay. Thus, I've accumulated a number of books already. Ang Pera na Hindi Bitin by Ardy O. Roberto, Jr. This was the book that started it all for me. It is written in Tagalog which is nice because the terms can be easily understood. The author also has away of explaining things by providing concrete examples and applications. I also love the humor that he brought in the book. It's available for 50pesos only and a very easy-to-read and practical book to invest. Sometimes I still reread this book especially if I need to review how I must manage my money. This book will ultimately unleash the highest potential of your money. It doesn't just give you the basics of a solid personal finance but provide actionable items. I love the stories that the authors provided to teach each valuable money lessons. I particularly like the Two Kinds of Old Age and the Kurot Principle. Click THIS LINK for my review of this book. Ever since I'm in High School I always see this book by David King. Finally I was able to purchase it. You Can Be Rich teaches the seven steps in obtaining wealth. Each steps also has good explanation that everyone, even those who are beginners, will understand. I love how the author ended the book by teaching the true meaning of wealth. Wealth is an instrument that can help us enjoy life. As said in the book, it's best to be rich in all aspects and use your affluence to promote greater good. READ : Paano ba Yumaman? I bought these books in a bunch before for 500pesos I believe. It was a steal because they come in a set of six though I couldn't find the other 2 in my book shelves. One will be mentioned next to this. God is a Salesman and High Trust Selling work for salespeople and who want to start a business while Teach Yourself to Invest is as the title says, about investing. These books actually became my reference to some of my posts here in SavingsPinay. This book teaches personal finance in a textbook style. 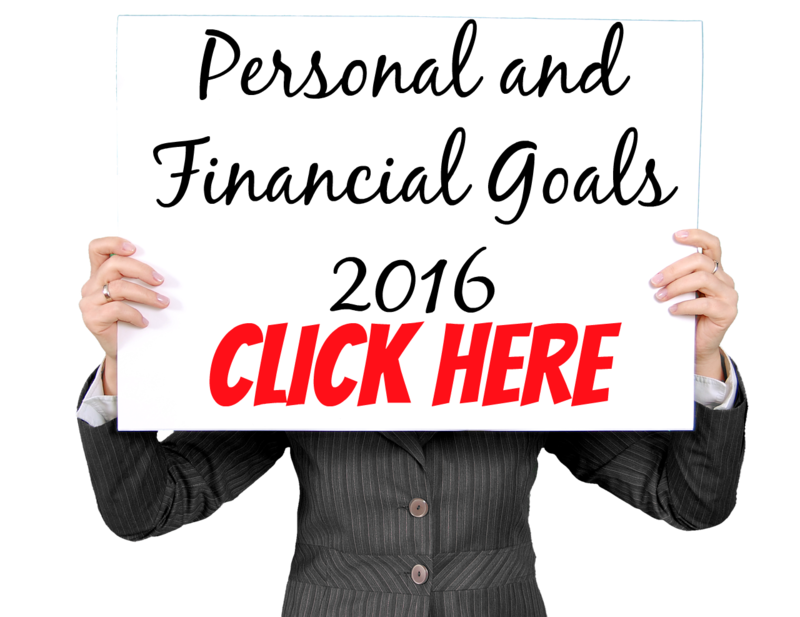 It is a reliable for definitions, instructions and steps to have a solid personal finance. From explaining the road to financial security to smart use of debt and investing 101 --- this book is definitely a one-stop shop. This book is close to my heart because it opened an opportunity to me to join the Law of Leverage Freedom Event and work together with MFT Group with Regina Online Investing Launch. Law of Leverage give another level of personal finance lessons to everyone. It includes basic to advance knowledge with stories you will most likely relate. This isn't a typical personal finance book but still give valuable information on how you can organize your life. It has a section about finances which I follow as I live an intentional life this 2016. I am also a believer that an organize life can lead you to a much better success rate in terms of finances. Once everything is in place you will easily find the motivation to do things well. This book inspired me to pursue my interest in freelance writing. 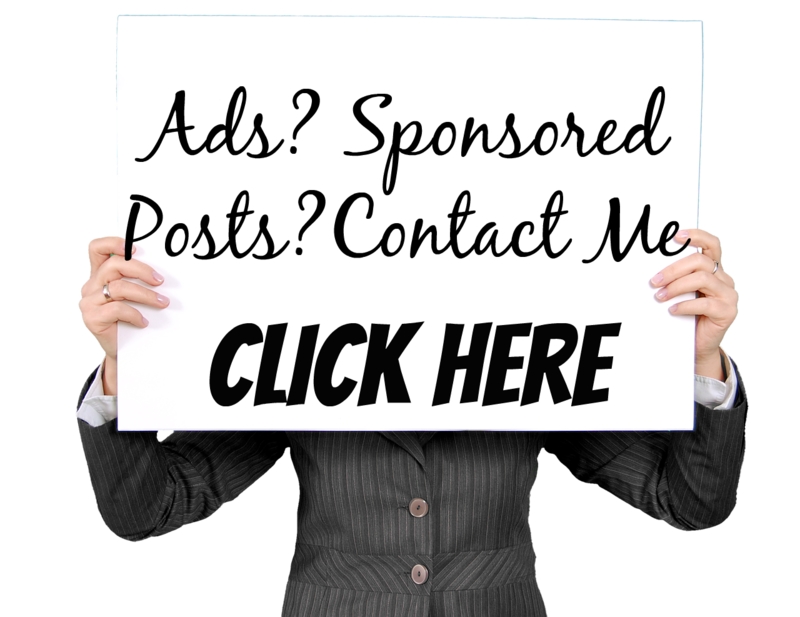 It opened a lot of opportunities for me to earn extra income in 2015. It's very encouraging especially for someone like me who writes for a living. Funny story about this book is it retails for 115pesos but I bought it on a 50% off sale for 57pesos. When I was already in the cashier it was scanned for 38pesos only. Lucky me. This is the latest personal finance book in my collection. It was actually the inspiration for my Ayoko sa Utang series last October. This is the first book of a series and I plan to collect all. The author explains with complete authority and really knows what he preach. It's an easy read you can finish with just one hour. That's it for my Personal Finance Book Collection. I hope you like this post. Please check out any of the book mentioned above.